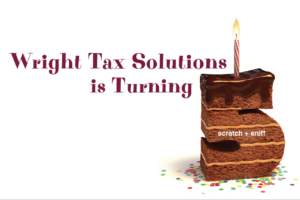 Wright Tax Solutions is a metro Atlanta-based tax and accounting firm that focuses on assisting small businesses, the professionals who run them and their families. 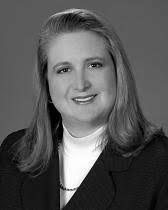 The firm was established in 2009 when Cathy Wright, an accountant and Enrolled Agent, decided to leave the world of larger firms and create a firm of her own. In just five short years, she has built a strong practice that assists a wide variety of satisfied clients. So when her firm’s fifth anniversary drew near, Cathy wanted to find a way to celebrate this achievement and thank those who have supported her. Not knowing the best route to take, she decided to reach out to bbr marketing.